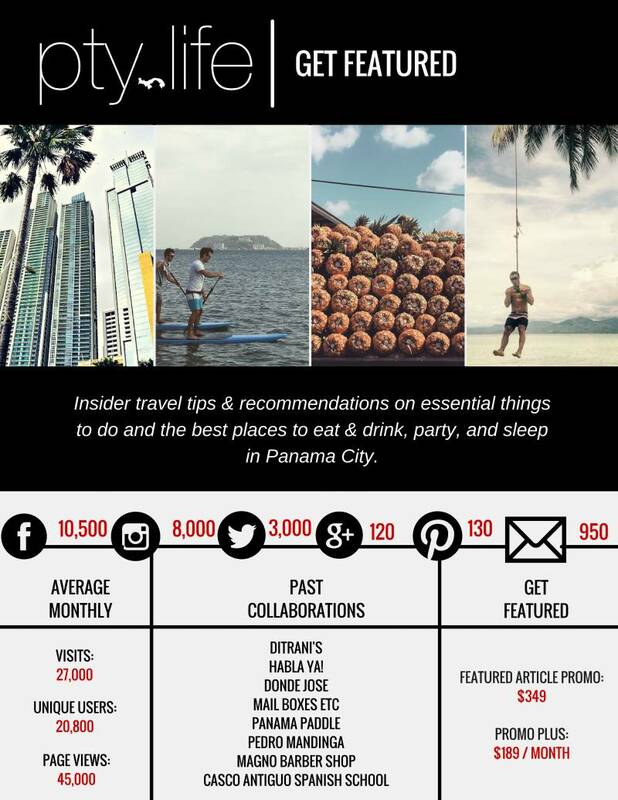 I enjoy having new experiences in Panama and writing about them on my blog is an excellent way to get the word out about your business. 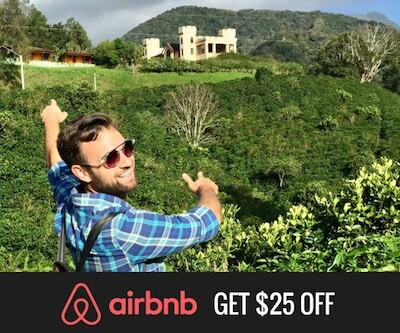 So if you’re a restaurant, tour company, bar, hotel, or any other type of business in Panama – let’s collaborate! Content: The things I write about are my personal opinions and experiences, and I’ve grown a follower base that knows they can trust the content I publish. I would never promote a business that I wouldn’t go to myself. 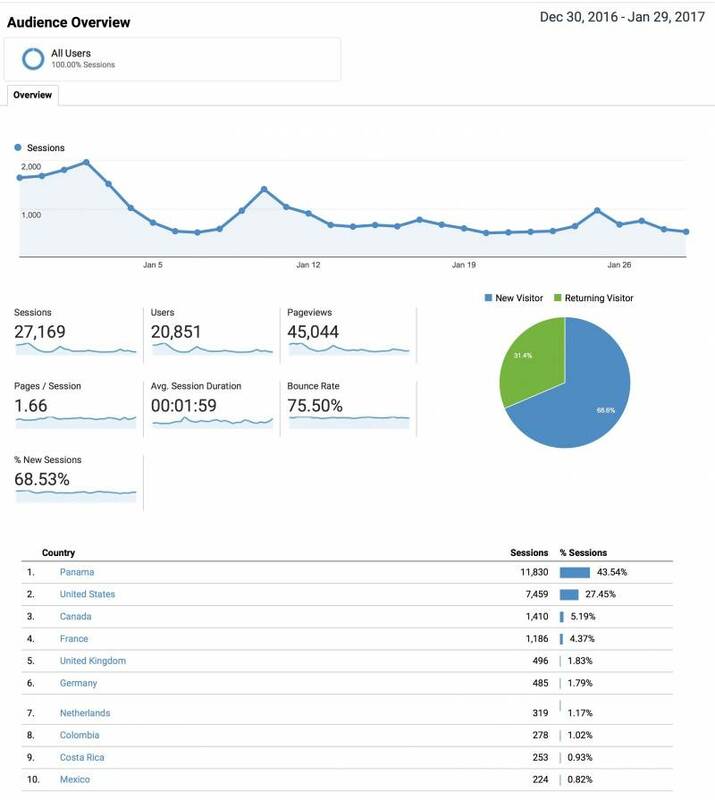 Exposure: PTY Life averages 27,000 visits a month – and growing. There’s also an expanding social media base of 21,000+ followers to further promote your business. SEO: Panama is a hotspot for growth and relocation right now, and people are searching on Google for answers, especially in English. Publishing an article on PTY Life about your business means you have a permanent article on the website and there’s a better chance of someone stumbling upon your business through organic search results. 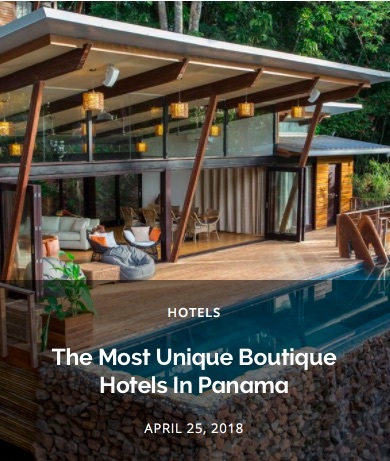 Local: 44% of my website traffic originates from Panama so each month you have approximately 11,800 visitors already located in Panama on the site and looking at your business and the other 56% is located outside of Panama and researching information for an upcoming trip. If you are interested in the below options, just send an email to hola@pty.life or fill out the contact form at the end of the page and we can get everything set up. I’ll come try out your business, take photos, and then post an honest article about my experience on PTY Life with all of your business details. You will be able to review the material before it is published on the website to make sure I didn’t miss any important details. 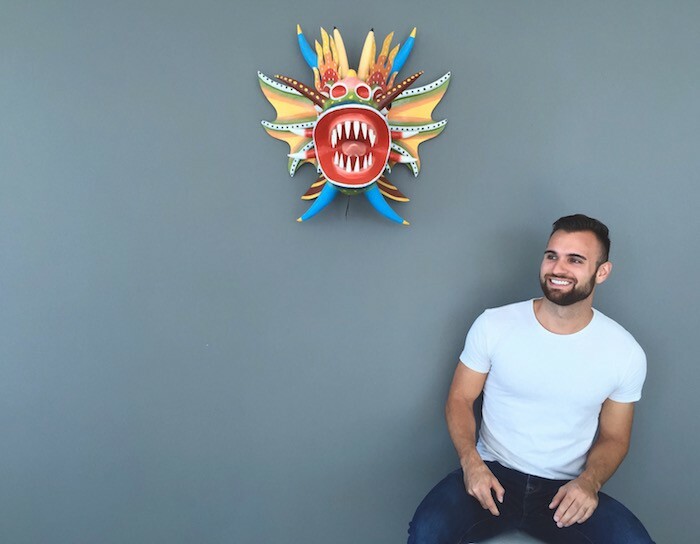 The cost of having a one-month promotion on PTY Life is $349, and this includes the article write-up, taking photos, as well as all of the above-mentioned features. Check out the articles I wrote for Donde José, Magno Barber Shop, and Pedro Mandinga for examples of past featured articles I’ve done. If the promotion options don’t quite work for your business, let me know how you would like to collaborate! 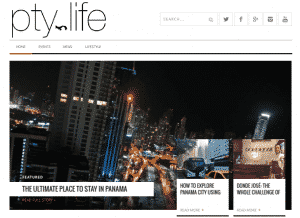 Big or small I want PTY Life to be able to incorporate the goals of any company in Panama.